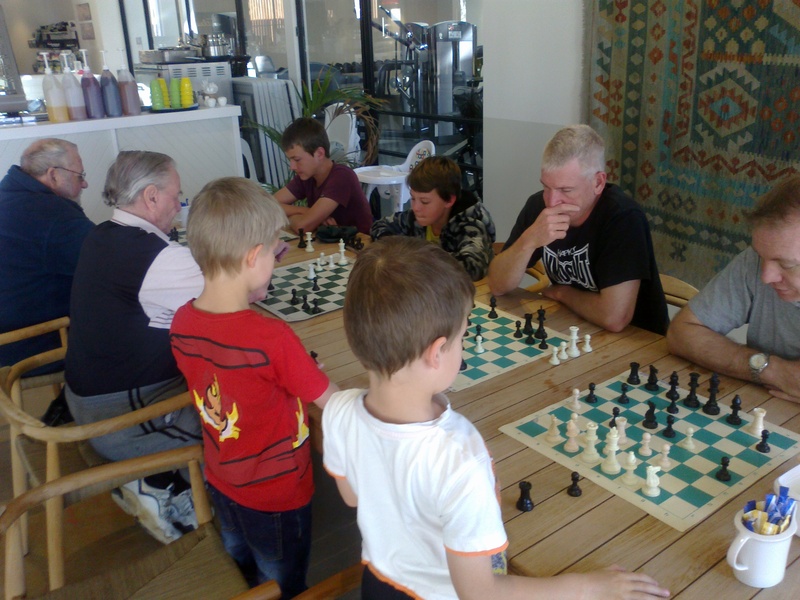 We had 10 visitors to chess today, so that is a new record for us. To prove it, see the attached pics. We had a good time, with 4 new people turning up, and I hope to see most of you there next week!